This song leaked in January 2015 and seemed to be part of the Super Deluxe album. 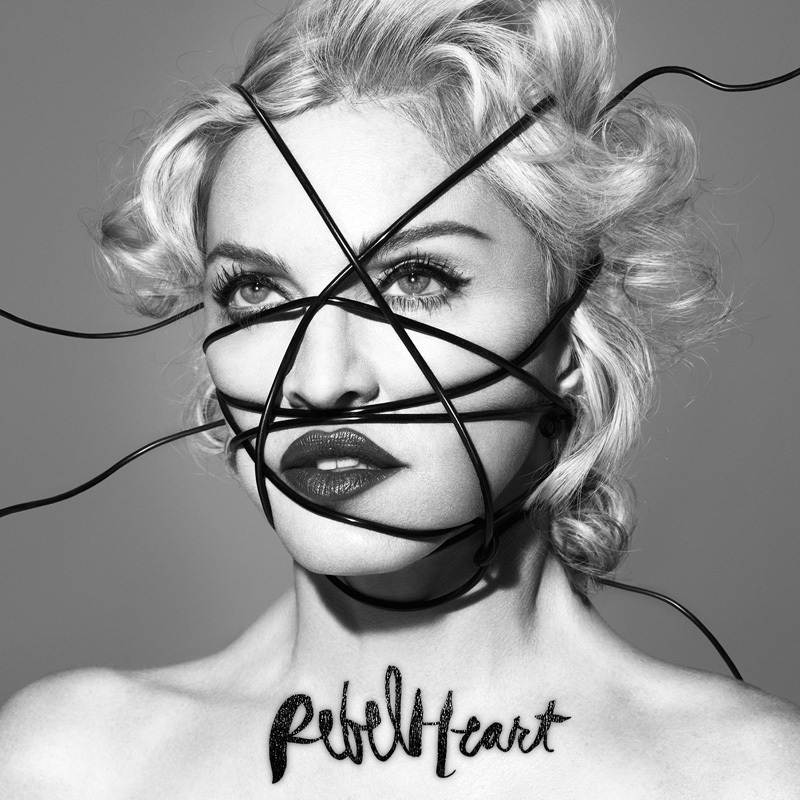 But in the final tracklist it was replaced by a Living For Love remix. It was instead used as a bonus track on a separate edition of the Standard and Deluxe album, distributed exclusively by Saturn and MediaMarkt in Germany.